In preparation for my upcoming Montreal tournament (the Montreal International), I was looking at some of the games of my prospective opponents. Part of the field includes two of my old competitors in World Youth competition – Etienne Bacrot (of France) and Arkadij Naiditsch (of Germany). I played Naiditsch twice, the first game being in 1994 at the Under-10 World Youth Championship in Szeged, Hungary. 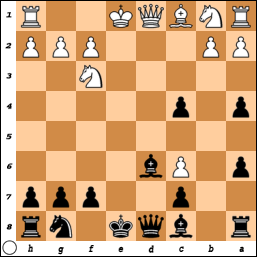 Since wordpress.com doesn’t allow for the insertion of chess games, here’s a link to the full game: Bhat – Naiditsch, U10 WCh 1994. I finished him off with 22.Bxc6 dxc6 23.Qh4! (threatening Qf6 and Qf7+, with mate to follow). He resigned in a couple more moves. 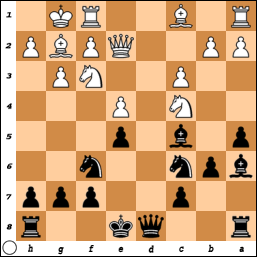 Two years later, at the Under-12 World Youth Championships in Menorca, Spain, I got the black pieces against him. 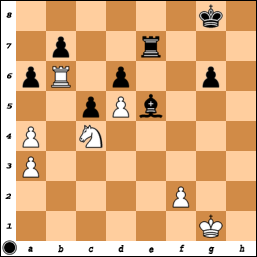 Here’s a link to that game: Naiditsch – Bhat, U12 WCh 1996. While 34.Bb2 would lose to 34…Ra2, 34.Na5 would hold the balance. 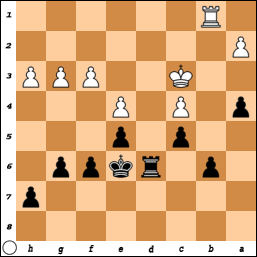 Black would capture on b4 and material equality would be restored. A sample line is 34.Na5 Nxb4 35.Rb1! Rxa5 36.Bxb4 Bxb4 with equality. 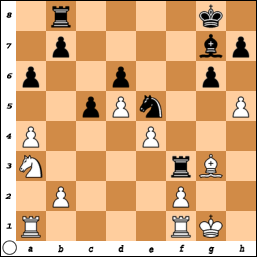 However, Naiditsch blundered with 34.Ra1, when 34…Ne3+ 35.Kf3 Nc2 picked a piece. The first game was decent from my end, but the second can’t really be called an epic struggle. Luckily, I played some better chess in the rest of that tournament in 1996 and went on to win the bronze medal. 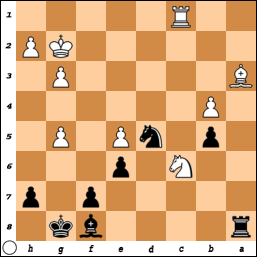 In 1995, at the Under-12 World Youth Championships in Sao Lorenzo, Brazil, I got the black pieces against Bacrot. I was demolished in short order, in what might be one of the more embarrassing games of my chess career. 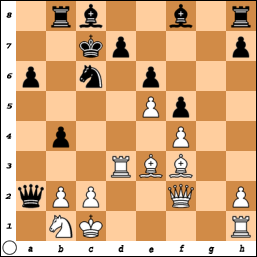 Here’s the link to that game: Bacrot – Bhat, U12 WCh 1995. Do you see what’s wrong with 16…Nxd5? Well, at the time of the game, I guess I didn’t, as I played it and promptly lost to 17.Qh7#! Don’t try that at home kids! 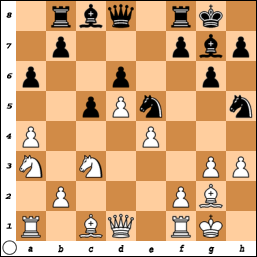 Mate in one … on h7. 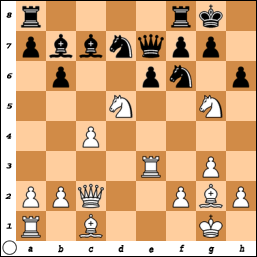 As some chessplayers have told me, that is one of the most basic mating patterns in chess. And I missed it. Oh well. Bacrot ran away with the tournament as the top seed (he was already 2400 FIDE at the time), while I went on to tie for 2nd place. Bacrot is now about 2730 FIDE, and he’s the top seed in Montreal. Let’s hope I can avoid a similar fate my second time around (and that my record against Naiditsch stays perfect! ).